Arnold Schwarzenegger may have undergone an emergency open-heart surgery just two weeks ago, but the Austrian Oak won't stay down for long. Schwarzenegger was initially undergoing a procedure "to replace a pulmonic valve that was originally replaced due to a congenital heart defect in 1997," TMZ reported. He chose to have the valve replaced through less invasive catheter valve replacement, but complications from the procedure led doctors to perform an emergency open-heart surgery. Last week, Schwarzenegger updated fans via social media, thanking them for the kind messages and support and declaring that he's back. On Thursday evening, he followed up with a video to thank everyone once again and assure them that he's doing well following the procedure. "I just want you to know that I'm feeling much better. 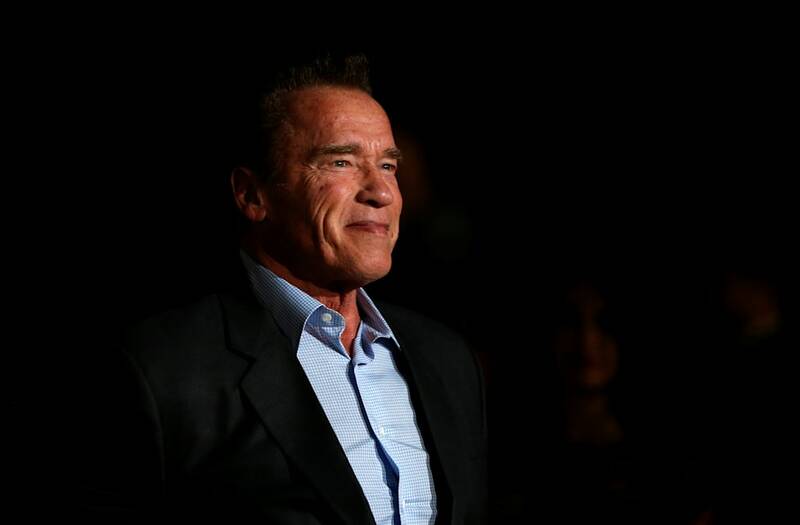 I can't say, even with my positive attitude, that I'm great," Schwarzenegger said in the video. "Because I'm not great yet—great is a totally different level—but I'm good. I feel good, I get good care." Toward the end of the video, the camera panned out to reveal that Schwarzenegger was just gearing up for a game of chess "to freshen my mind and my memory a little bit." In closing, he told followers that he'd keep them updated as he gets back on his feet. "We move forward, and I will be in touch with all of you. And thank you all for being such jewels," he said.